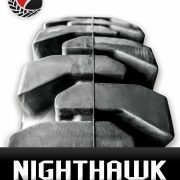 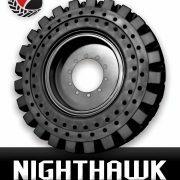 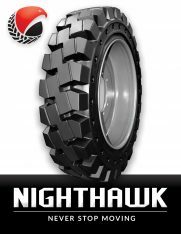 Nighthawk Dura-Flex solid tires are built strong for maximum performance in all types of terrain and operating conditions. 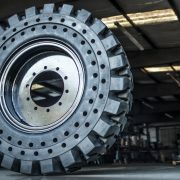 We combine superior technology, expert manufacturing, and premium materials to create a product you can trust. Our goal is to eliminate your downtime. 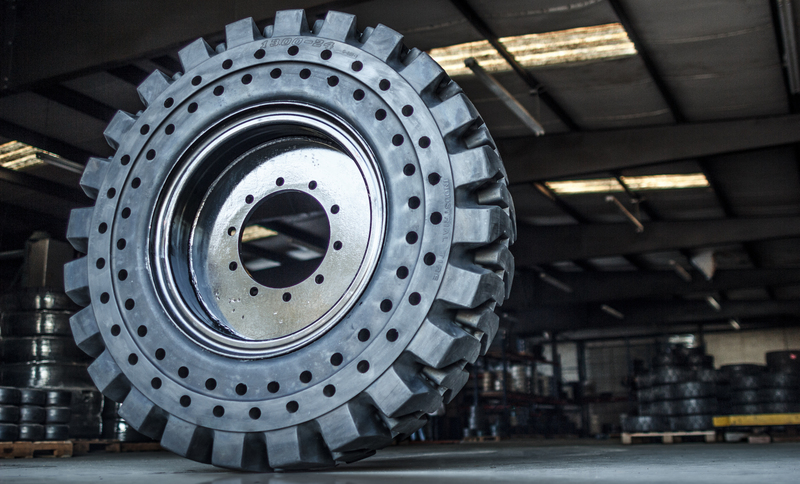 Our aperture design is specifically engineered for heavy loads, providing a smooth, cushioned ride without the bounce associated with pneumatic tires. This unique design reduces operator fatigue and offers greater stability control. 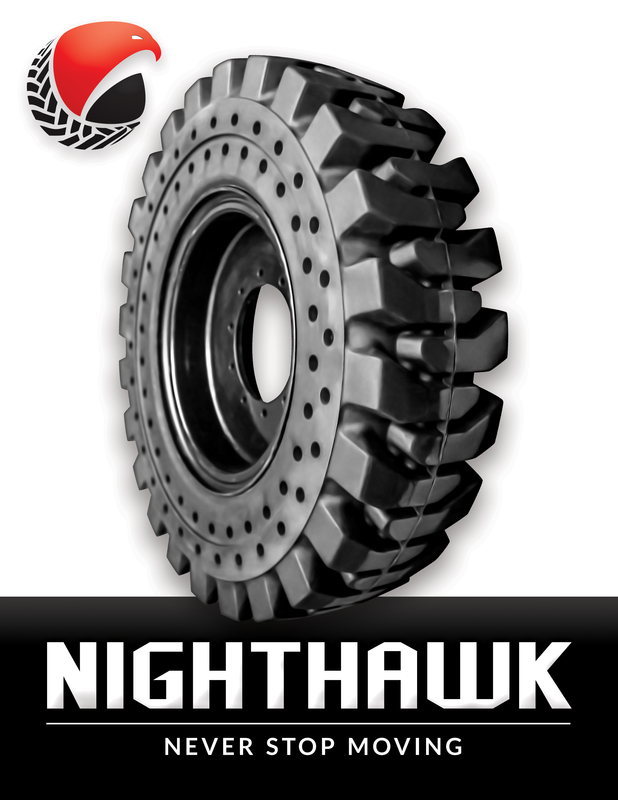 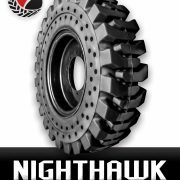 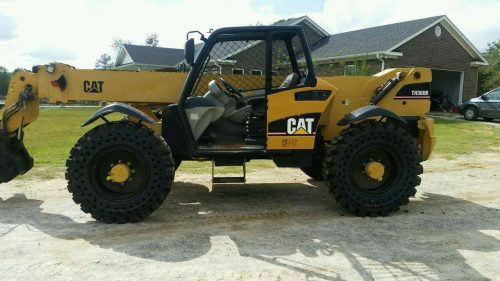 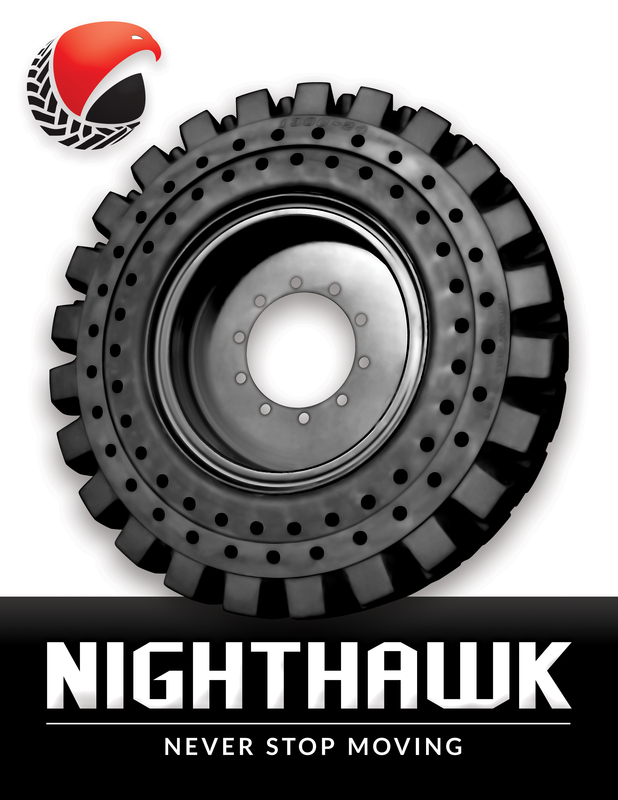 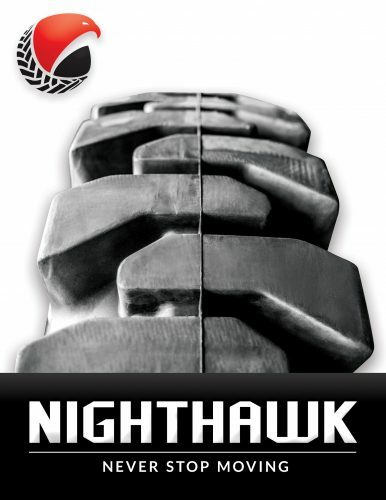 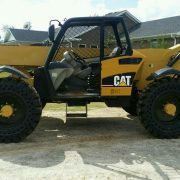 Nighthawk Dura-Flex solid tires deliver the ultimate in performance, reliability, and value; making Nighthawk Dura-Flex solid tires the ideal choice for telehandlers, aerial work platforms, rough-terrain forklifts and boom lifts.